HASSAN GHANNY is a writer, spoken word artist, and music journalist based in Boston, MA. He is currently a regular writer for Boston Hassle. His work explores the intersections of music/media, culture, identity, and diaspora. His current beats are emerging artists, representation of POC and LGBTQ people in music, and cultural studies through the lens of music. Hassan is available for freelance writing opportunities. For contact, please send an e-mail by clicking the red letter icon above. 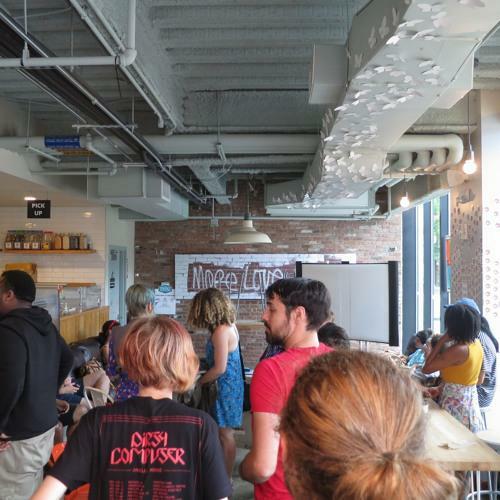 The curators of the seminal New Ecologies (3/21/19) stated their intentions behind the space as being “a grounded space… for new growth and to celebrate new life”. 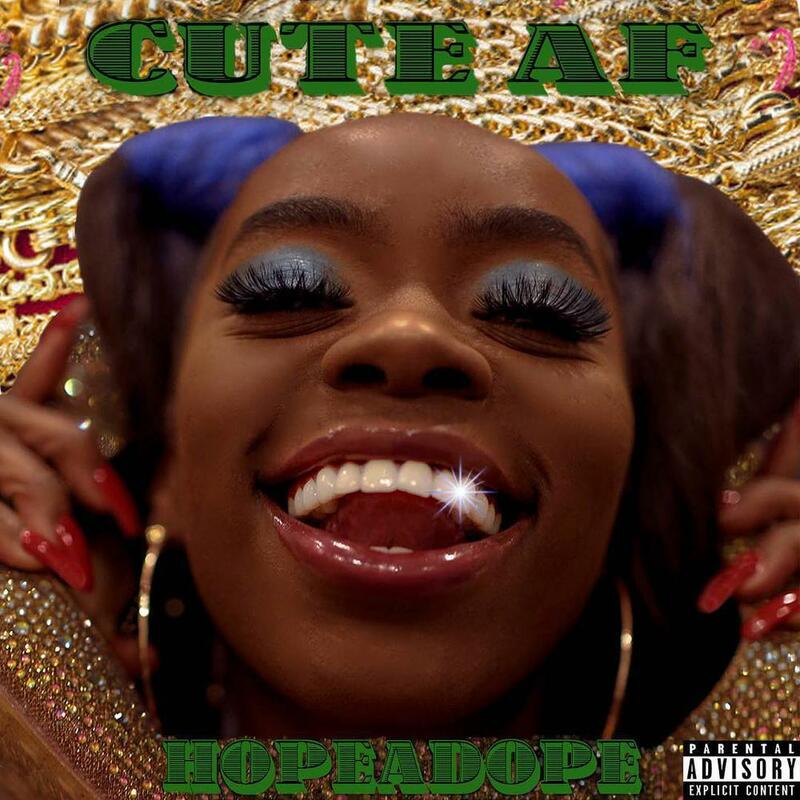 After 2018 when the discourses du jour included trap musicians as the new rockstars, #CarefreeBlackGirls, and a new wave of female MCs taking over, 2019 has brought us a gift which bridges all three: CUTE AF, the debut EP by Boston-based hip-house artist Hopeadope. All throughout the EP, Hopeadope gives off the energy of the cool, round-the-way girl at the house party who still gasses you up and lovingly lets you know the tea in her life. CUTE AF is a house party in and of itself. At 3rdwavve, one can follow their intuition and simply move how one wants to move without fear. 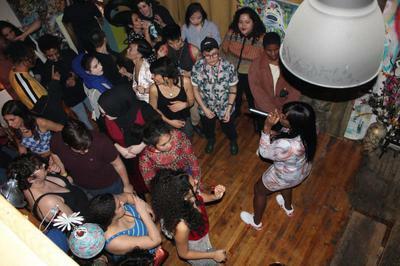 In what other space in Boston could you find Muslim girls in hijab popping to the beat, butch black women twerking, or gay men and they/them queers tearing the house up to Jersey club? With the release of her fourth independent album Eden, CupcakKe has proven she is among the most versatile MCs out there in the game in 2018. 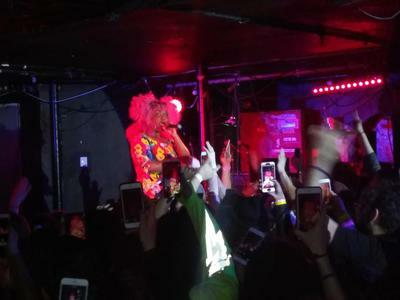 CupcakKe’s show at The Middle East showed off a Boston that is desegregated, unpretentious, polyamorous, and radically gender-nonconforming, a vision of the city that is no doubt present but increasingly hard to find in 2018. 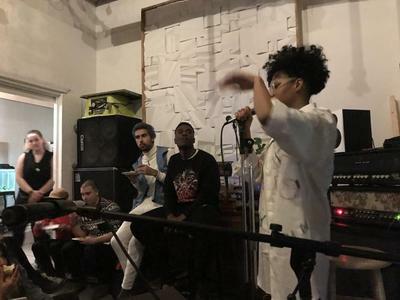 Music journalist HASSAN GHANNY in conversation with Boston local band CATHARTIC CONUNDRUM at the release party for their music video "LISTEN", directed by RIVKA BAT COHEN. Recorded live on JULY 24, 2018 at DUDLEY CAFE in BOSTON. 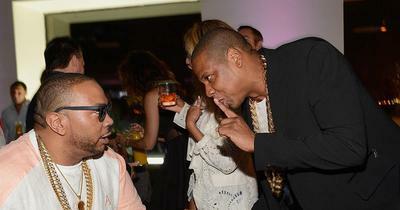 Was Timbaland’s Skillful Sampling a Cultural Crime? Throughout Timbaland's career, the mastermind producer has sampled riffs and runs from all over the world - with and without credit. Is it appropriation, pure artistry, or something in between? 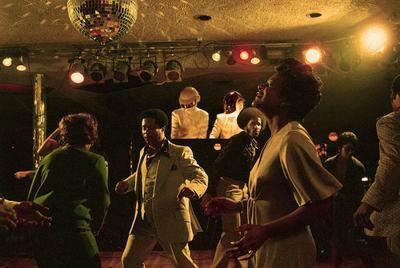 White house DJs and producers owe millions of dollars in recognition and royalties to black musicians who came before them. What you’re about to hear is how one tribe of house producers got away with and continue to get away with theft.